Winter has hit but we aren't letting it get in the way of our adventures. Over the Christmas and New Year period we have alternated between cosy indoor time with new toys and running around outdoors burning off some of the boxes of chocolates we have been consuming. We are lucky enough to have the beach on our doorstep and it is the perfect place to let the children explore. Cora loves being outdoors, but being non mobile means she feels the cold a lot more than the rest of us. We have been sent a Bundle Bean to help keep her warm whilst we are out and it is ideal for the changing transport modes we use. 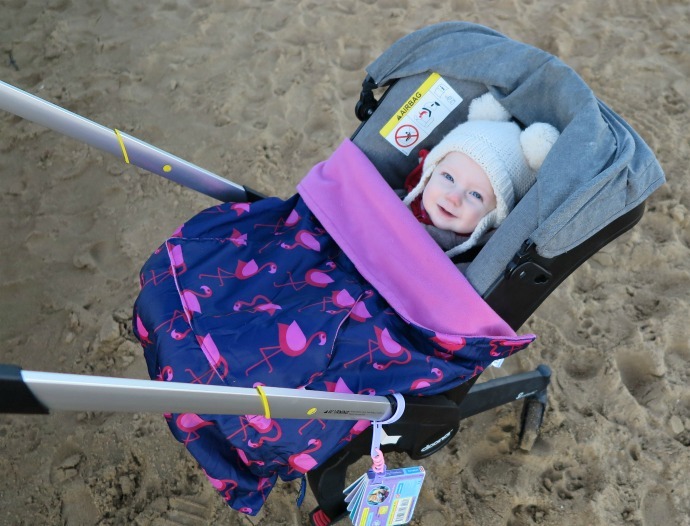 Whilst a traditional footmuff is great, the Bundle Bean has the benefits of adapting and I can use this one on a buggy, car seat or sling thanks to the adjustable velcro straps. 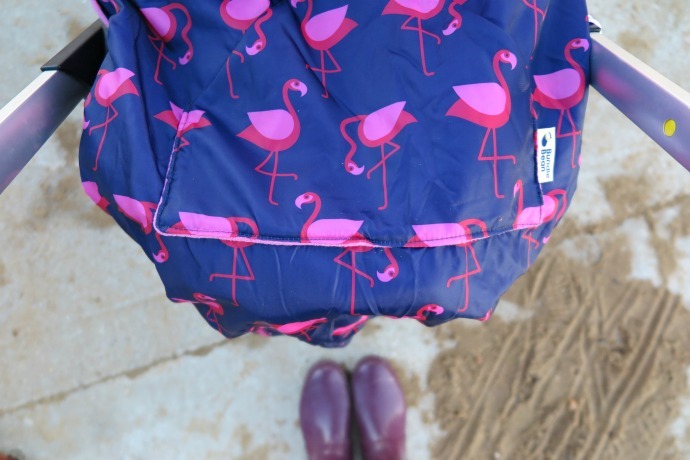 It isn't just a winter product either, the waterproof outer means it is an ideal picnic blanket or outdoor play mat in the summer too. 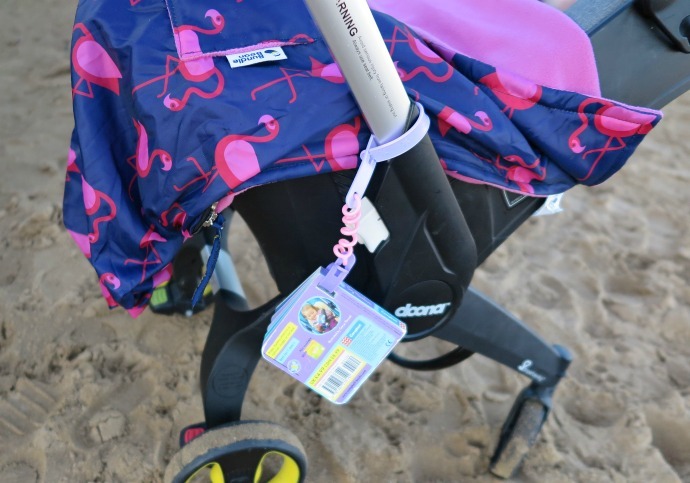 The one in these pictures is the BundleBean Go, the most versatile of their products, but if you are looking for a specific babywearing one, then there is another option with a detachable hood specifically designed to fit all slings and carriers. 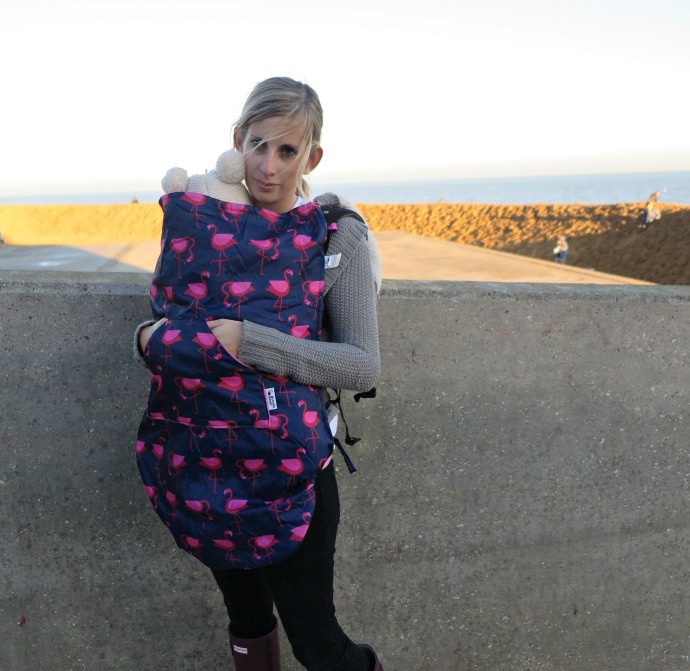 We actually have a babywearing version too and I can highly recommend it! 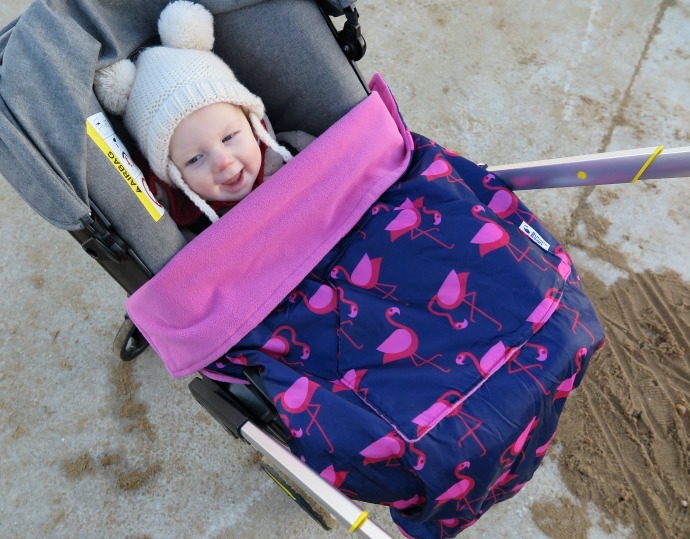 Our winter adventures will continue, the bigger boys will carry on running free and my little lady will stay snug, whether she is in a buggy, car seat or sling.